Coppers Classic was founded with the idea in mind that, if coppers (intermediate) level handbell musicians who love the instrument and who are willing to work hard are given the right environment and guidance, the musical and personal results will be astounding. 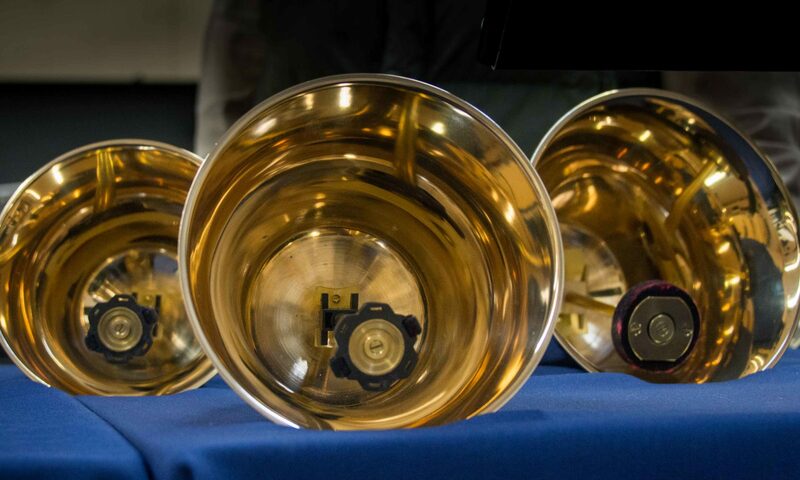 Since most handbell musicians ring with ensembles with a wide range of experience and skills, it is an entirely new experience to spend 3 days with equally skilled, remarkably motivated and passionate handbell musicians. Our 2018 repertoire list is shaping up. The final list will be posted by the end of June. Meanwhile, please take a look at the compositions we’ve tackled the first three years. Some great stuff and more great on the way! Previous PostPrevious Coppers Classic Joins the New Century! !